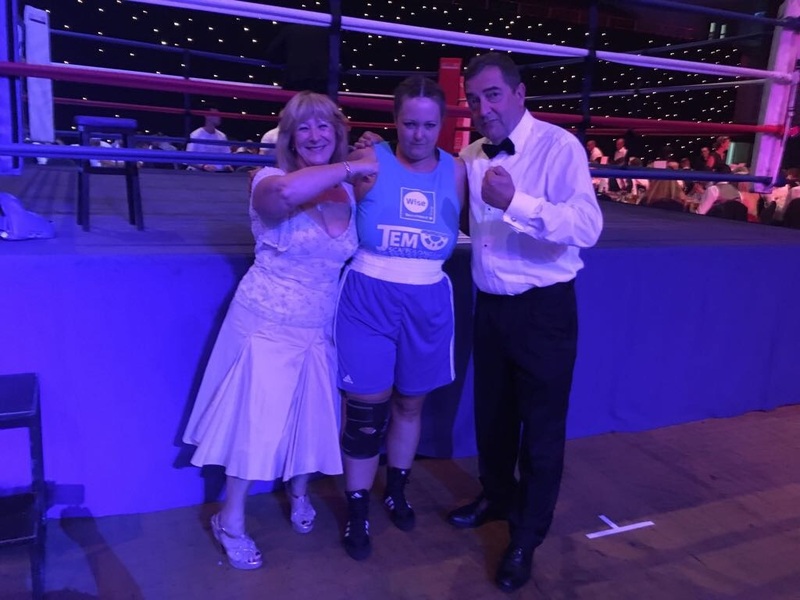 BOXING CLEVER FOR CHILDREN’S HOSPICE SOUTH WEST!!! 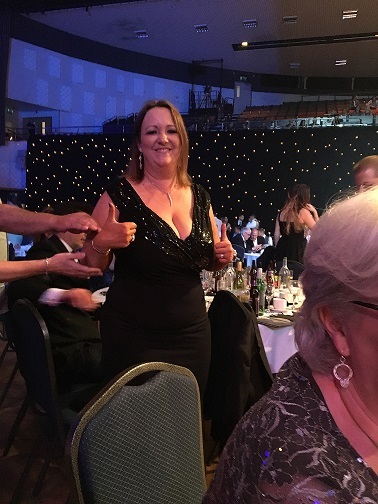 Kate Pyman, Sales Manager at the Plymouth Office of Wise Employment has raised over £1,000 for Children’s Hospice South West (CHSW). 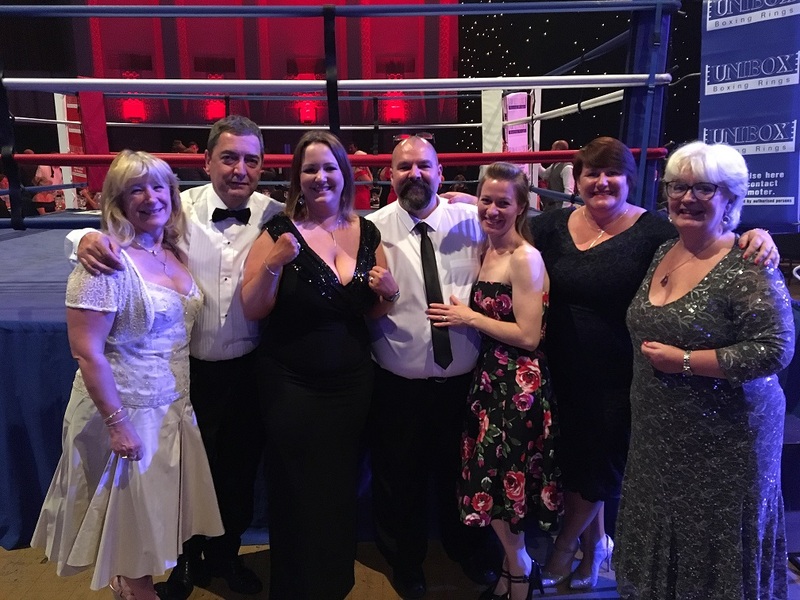 On Saturday, the 24th June, The Plymouth Pavilion hosted a Black Tie Dinner Boxing Night that was attended by over 800 people who came to watch and support 20 local employees who had volunteered to take part in this corporate event, hosted by CHSW. 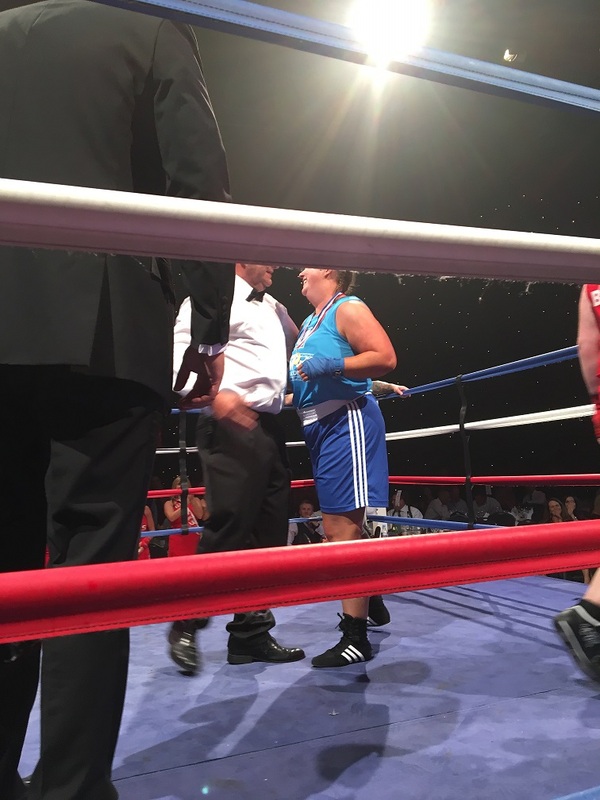 All participants were amateur and undertook 15 weeks of rigorous training before being allowed to enter into the ring. 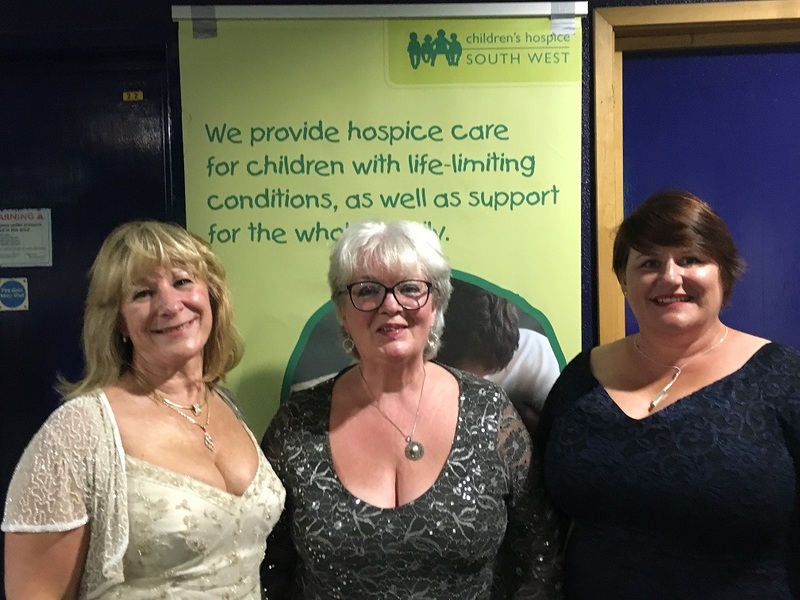 Over £14,500 was raised for CHSW from individual sponsorship and a silent auction held on the night. 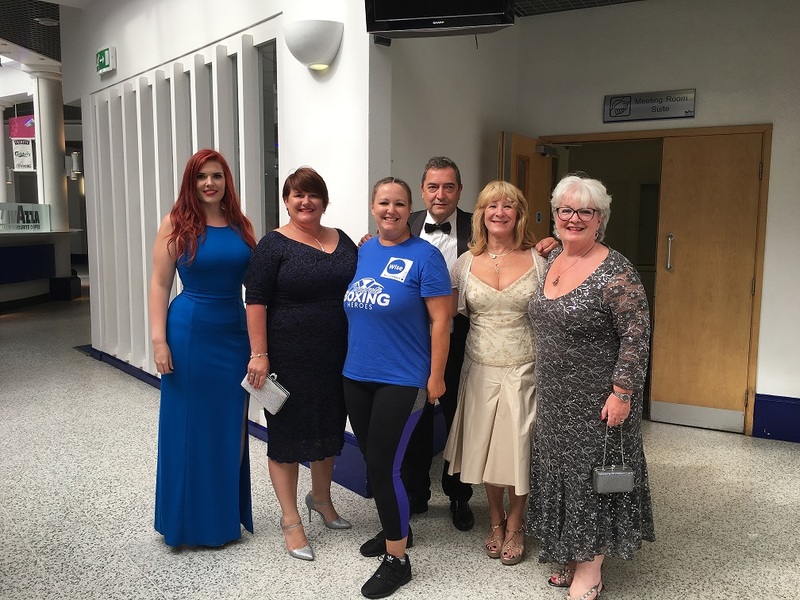 All the monies raised will go towards the incredible work that the charity does to support children with life limiting conditions and their families. Kate truly did us proud and fought hard for the full 3 tough rounds. 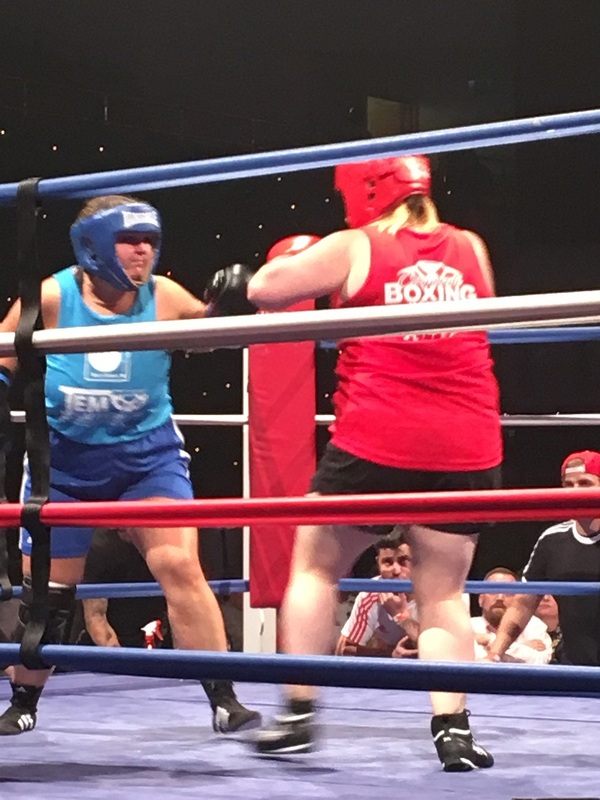 The judge’s decision was to award the opponent the winner. However, Kate is a true winner to us! 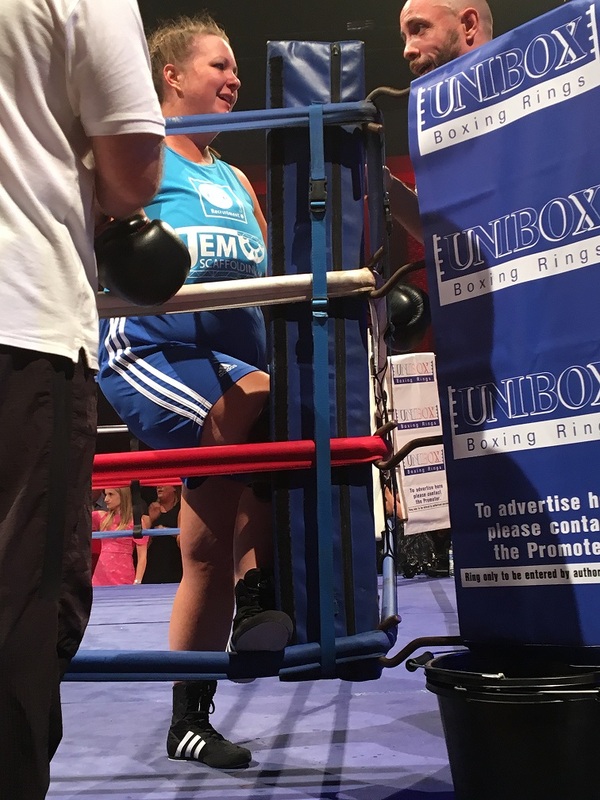 Not only has she fitted in 15 weeks training amongst the demands of her main job, raised over £1000 but has actually decided to keep the boxing up! A huge well done Kate!